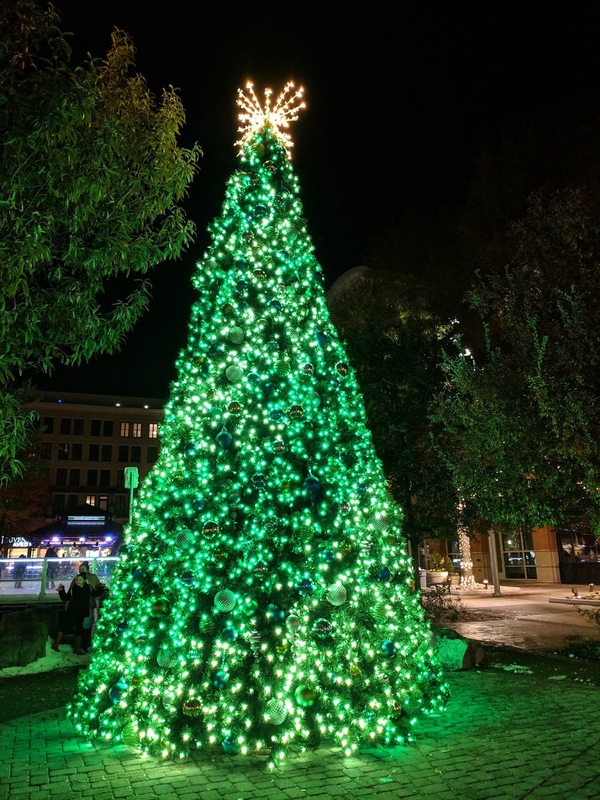 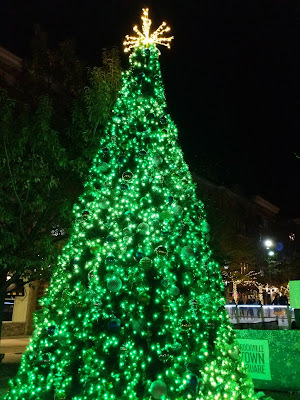 The Christmas tree was lit last Friday at Rockville Town Square. 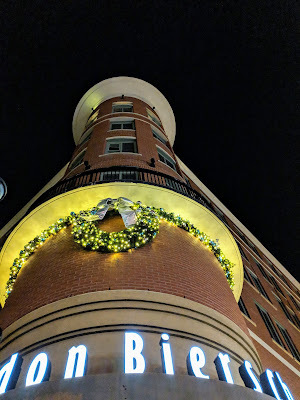 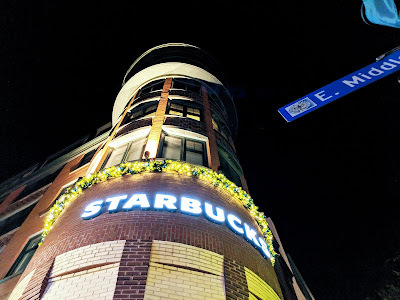 Here are some photos of that, and other holiday lights around the development. 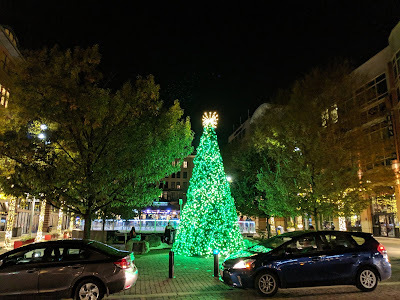 nice tree.I was at Rockville tree lighting a few years ago but this year went to RIO Center to watch the tree lighting.Rockville Town center lighting is always nice.